Learn how to build on your skills of observation as well as how to draw and record the structure, form and detail of your selected plant or flower, with accuracy as the most important aspect. 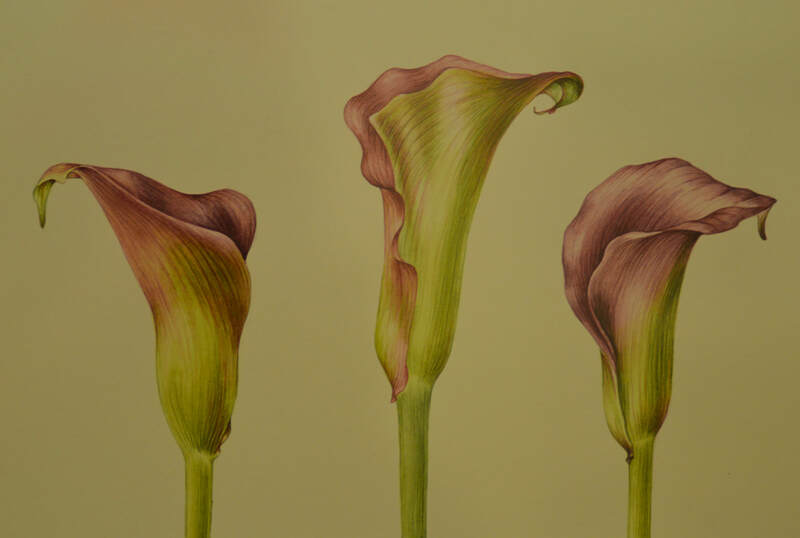 Working in pencil and watercolour, you will plan, draw and paint a composition to demonstrate your new skills to produce a Botanical Illustration in an age old tradition with a contemporary twist. Laying washes of paint to show colour, shape and form. This course is designed for a range of abilities, including complete beginners. Some materials will be available for purchase from the tutor. The items you will need to bring with you are listed below.